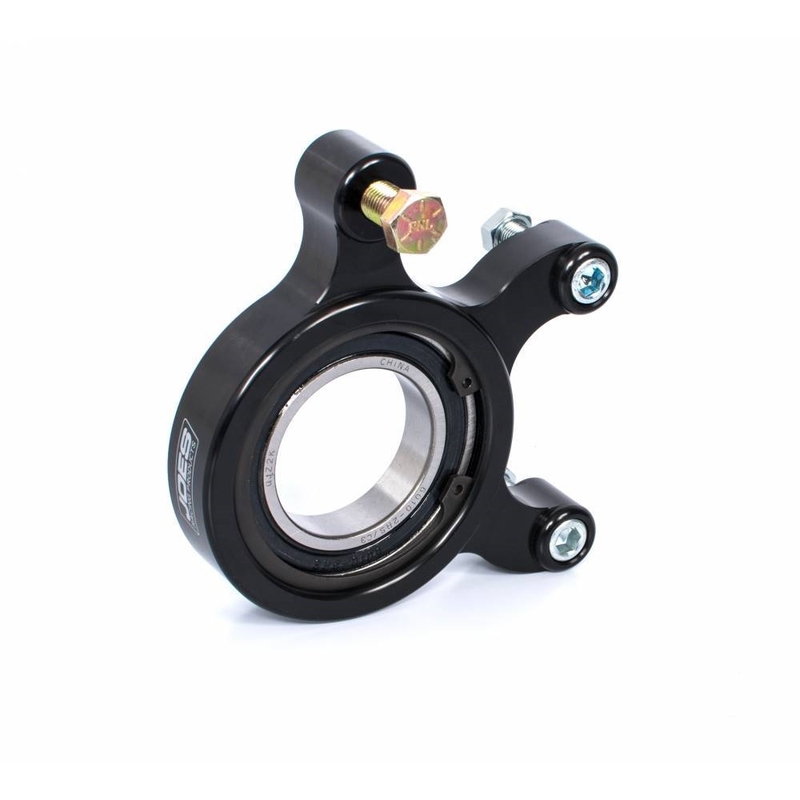 JOES Micro Sprint Brake Caliper Carrier is machined for strength while being lightweight. Close tolerances keep your pad wear even for efficient braking and longer lasting pads. 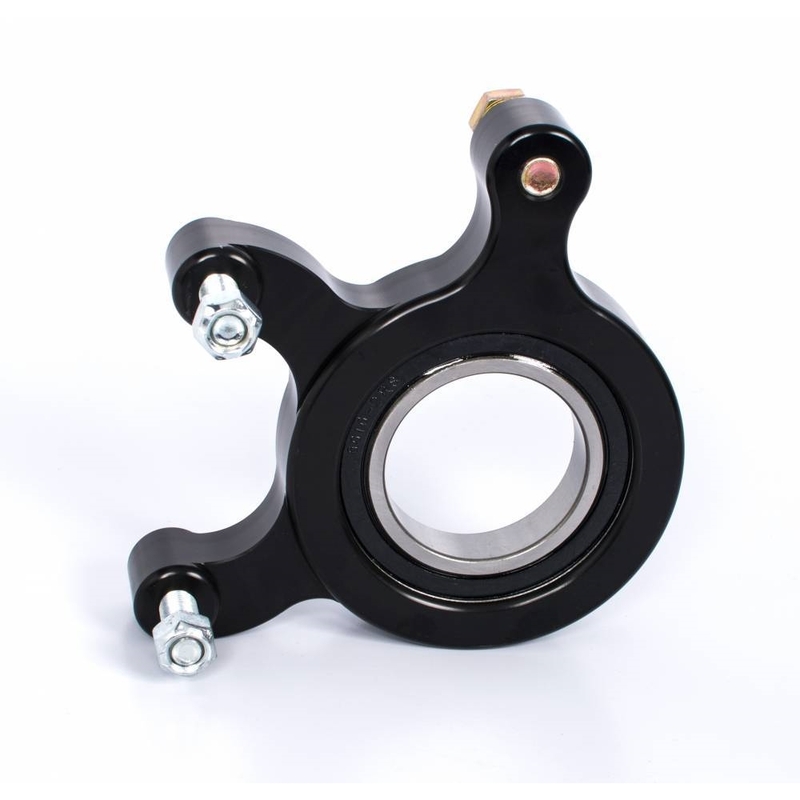 Single bearing, 3-1/4″ spacing.